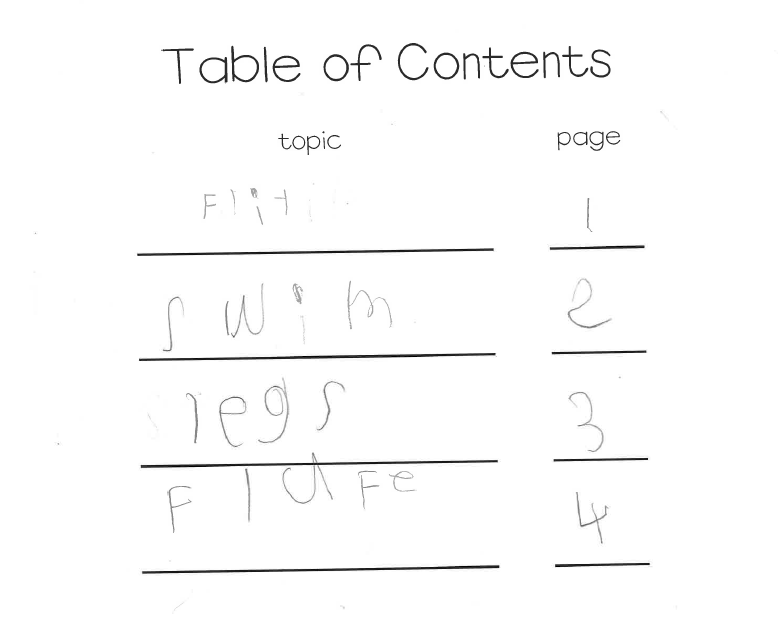 they were added to the chart. 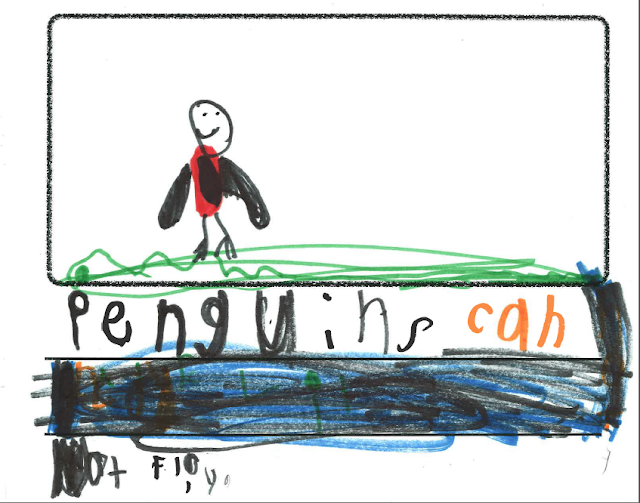 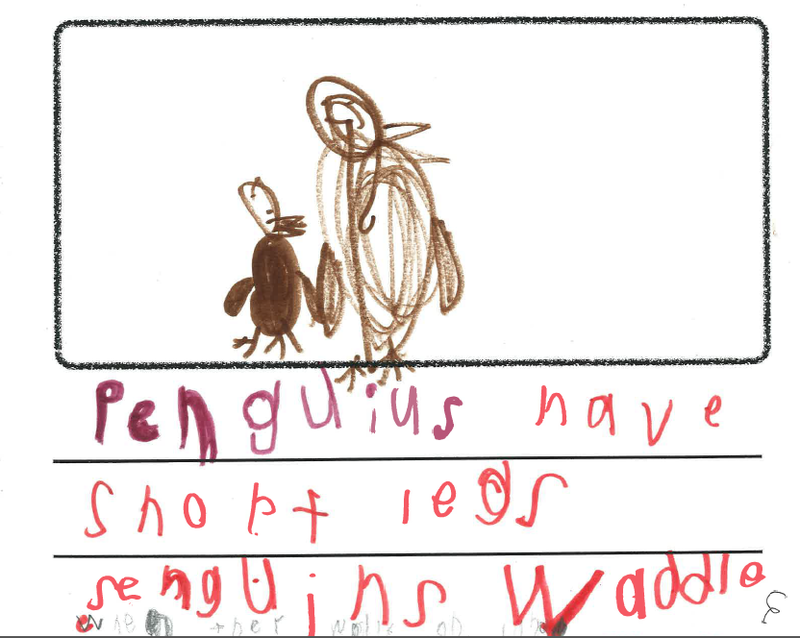 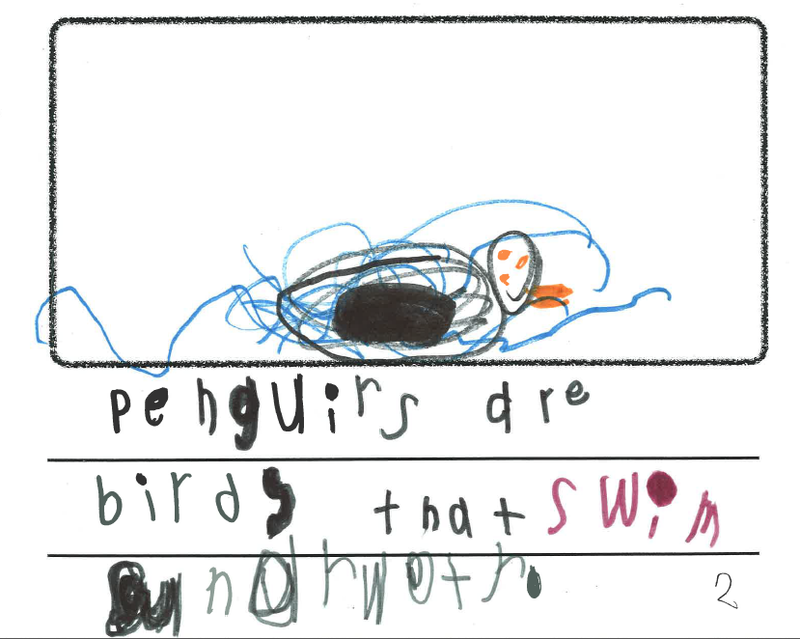 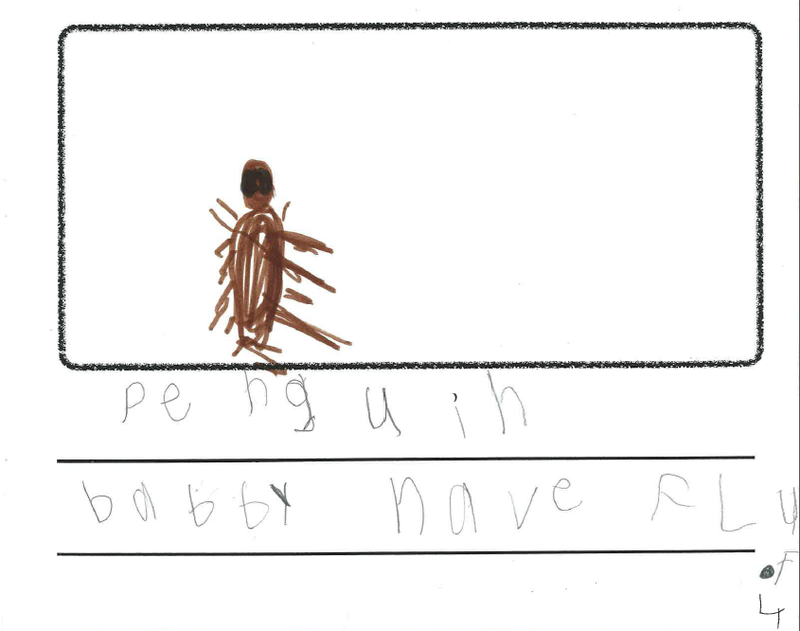 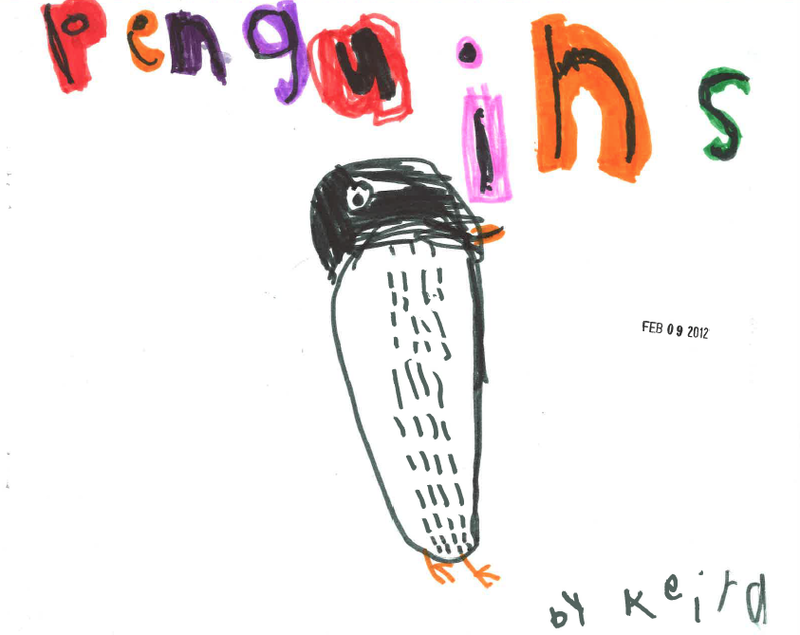 Here is Keira's book about penguins. 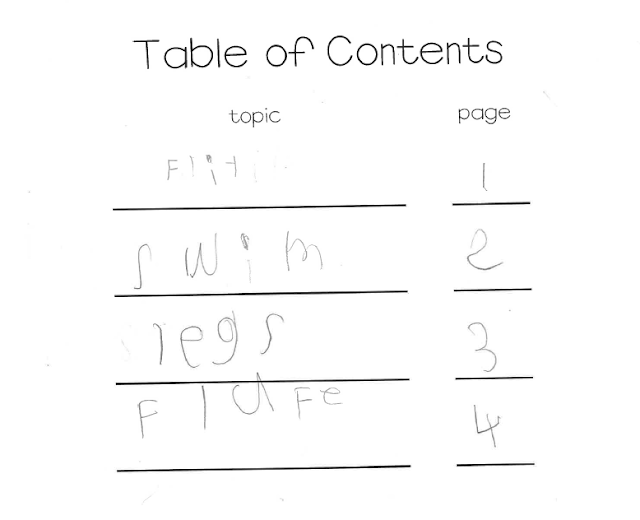 She included a table of contents and fun fonts in her book. 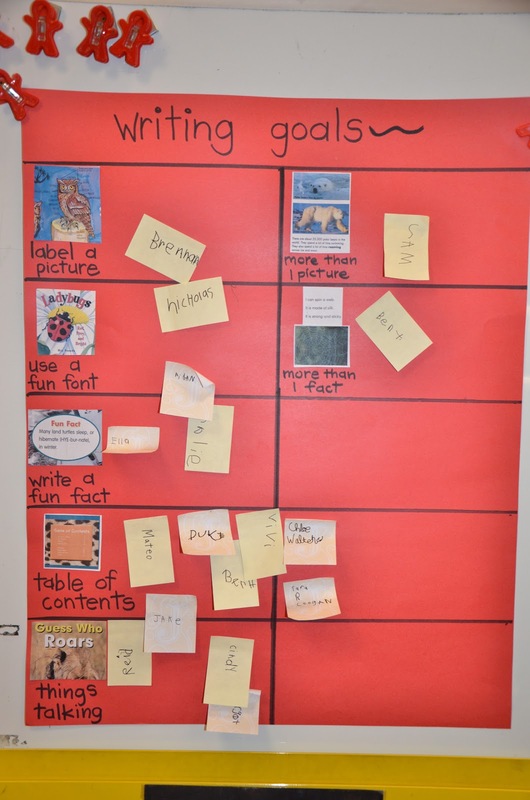 Thank you for sharing these ideas for nonfiction writing. 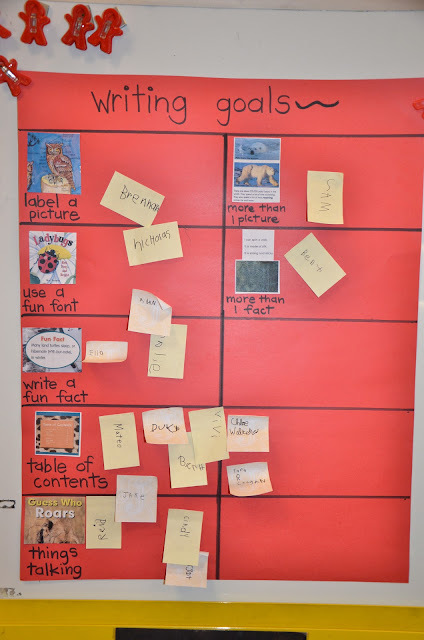 I have never gone into too much depth with writing with nonfiction but with the implementation of Common Core standards I needed some new ideas & these are perfect!